This was stated in a recent analytical report by the Chinese state news agency, Xinhua. Chinese ambassador to Pakistan Sun Weidong reiterated on many occasions that 16 early harvest projects, including several power stations, highways and projects related to Gwadar Port, are under construction and tens of thousands of new jobs have been created for local people. “The China-Pakistan Economic Corridor is building a more amicable bond between our two brotherly countries. Our friendly cooperation is ushering in a golden era for greater development,” said Sun during the ceremony of installation of a new chandelier at Mazar-e-Quaid, or the Mausoleum of the Founder of Pakistan Muhammad Ali Jinnah, in Karachi on Dec. 17. 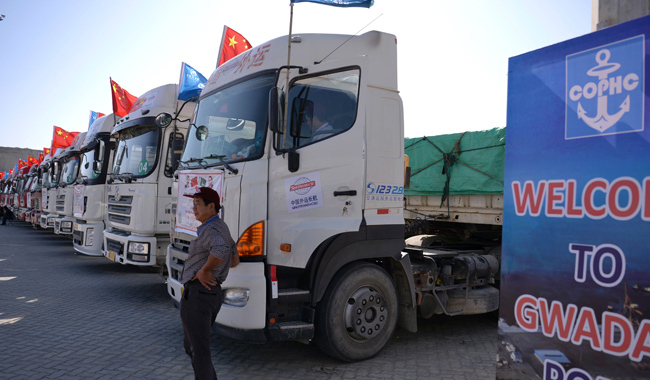 Last month, a trade convoy organized by the two countries successfully passed through the western part of Pakistan for the first time from the north to the south, proving the connectivity of local roads and the realization of the concept of “one corridor with multiple passages” under the CPEC. Meanwhile, Gwadar Port also marked its first export of massive containers to overseas destinations in November, showing that the port’s designed handling capacity has been restored. “Since the commencement of the CPEC, 2016 is the year when we have seen a project completed or start working. In addition to the Gwadar Port operations, Prime Minister Sharif also inaugurated a number of others projects in the country, especially in some routes in the western part of the CPEC. There are at least 39 projects, the majority of them related to energy, where obvious progress has been seen during 2016,” Saeed Chaudhry, director of the Islamabad Council for International Affairs, told Xinhua in a recent interview. Chaudhry’s remarks include the second phase of upgrading the Karakorum Highway from Havelian to Thakot and the highway linking Pakistan’s largest cities of Karachi and Lahore. Both of the two highways have been smoothly implemented and for the former, the Abbottabad Tunnel construction project has begun and seen substantive progress. In terms of the energy field, China is helping boost green, low-carbon and sustainable energy development to address power shortage in Pakistan. 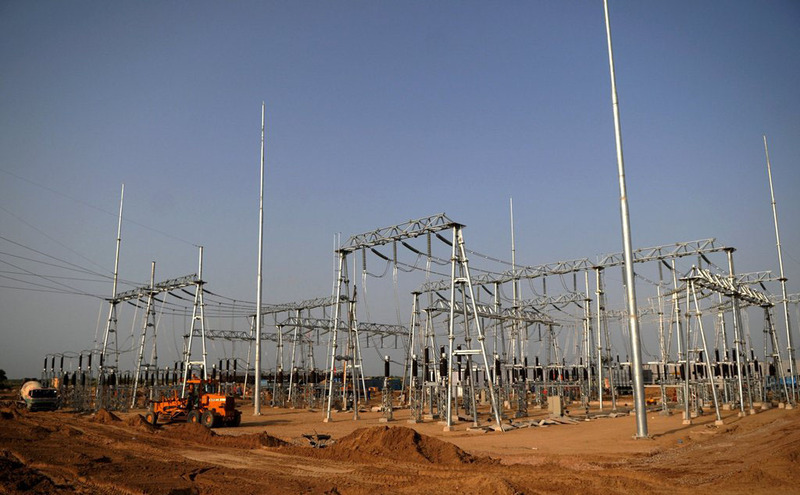 Several wind power farms and hydropower stations are under construction and the eye-catching Port Qasim coal-fired power project in Karachi, which adopts a costly method to lower the temperature of the seawater used to cool the generating units in order to prevent them from heating up water temperature around the coast, is expected to be completed ahead of schedule and play its role in addressing Pakistan’s electricity shortage. 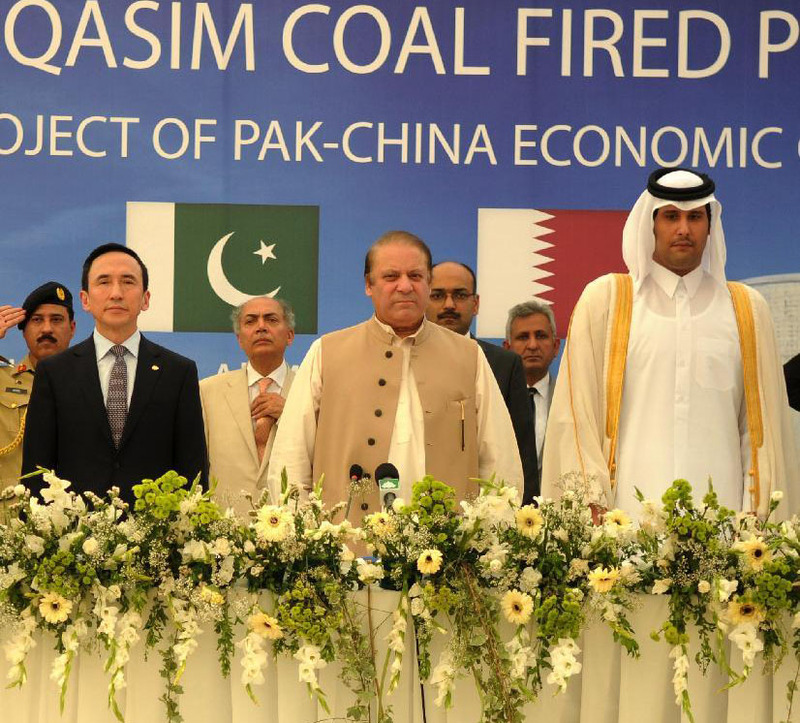 “We are not coming only for big projects, we are here to help countries, such as Pakistan, to plan and design their future energy development blueprints so as to address problems they are facing and to make the projects a reality,” Yan Zhiyong, chairman of the Power Construction Corporation of China, which is charged with the construction of the Port Qasim coal-fire power project, told Xinhua earlier. According to Bilal Khan, a senior economist at Standard Chartered Bank (Pakistan) Ltd., due to the enhanced infrastructure such as roads and railways brought by the CPEC, the gross domestic product (GDP) growth should increase from around 4.7 percent last year to around 6 percent by 2019, and stay around the same level for 2020 in the southern Asian country. “The CPEC itself for Pakistan at a bare minimum offers a significant opportunity for the country to address its supply side constraints such as weak foreign capital inflow,” Bilal Khan told Xinhua earlier, adding that the CPEC will attract foreign direct investment from both private and public sectors to help keep a balanced current account in Pakistan against a backdrop of rebounding oil prices. “Before the CPEC, Pakistan’s economy was feeble and stagnant, and investors, even ones of Pakistan origin were reluctant to invest in it, but right now the economic indicators of Pakistan have turned positive, investors from around the world are flocking to Pakistan, and the country’s economy has been given new life and is booming and full of future prospects. Pakistan’s main issue is shortage of revenue and unemployment, but the CPEC will provide solutions for the both,” Chaudhry also pointed out. The professor also said that further afield, from Russia to central Asian states to Sri Lanka, the CPEC will bring a change to the countries’ economies and to the lives of more than 3 billion people living in this region. “The project has already become the center of global attention, especially in our region,” concluded the professor.